THIS WOMAN who was jilted at the altar by her fiancé married HERSELF in a £21K ceremony because, “I am amazing, and I know it”. 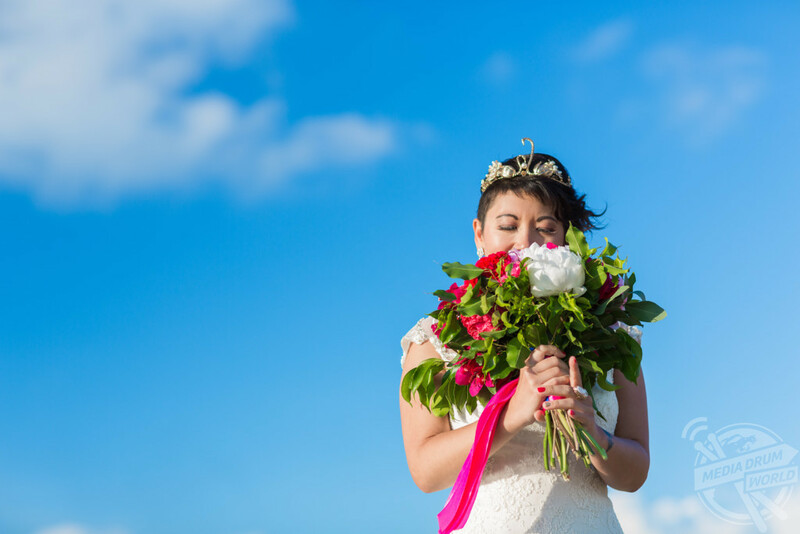 Finance manager Laëtitia Nguyen (38) from Reims, France, was planning the wedding of her dreams with her fiancé who she’d with for three years, until her fiancé left her, just three months before the big day. 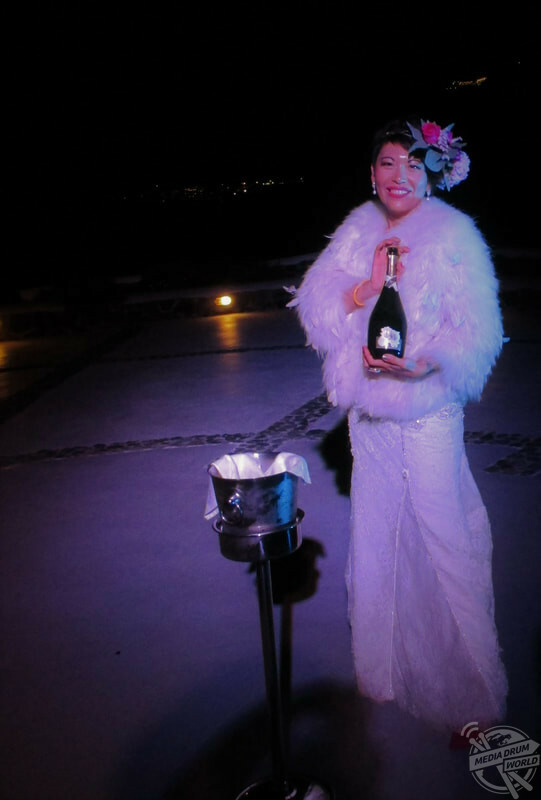 Laetitia celebrating at the end of her wedding day to herself. 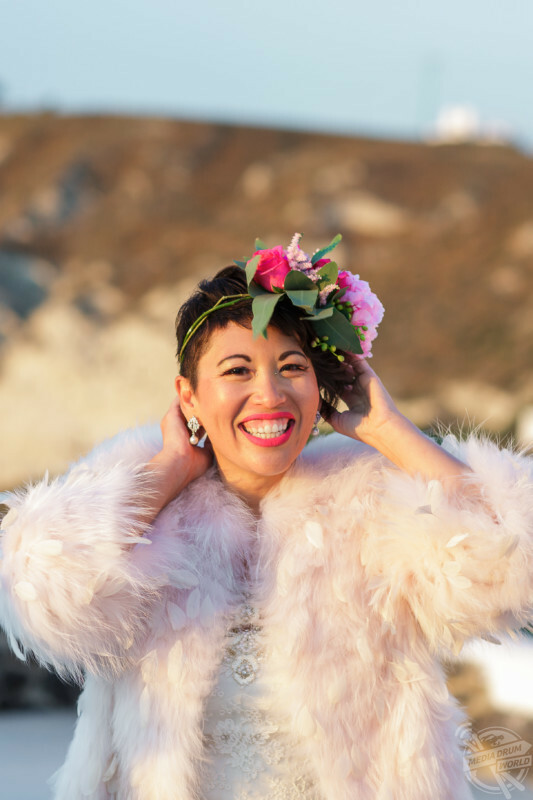 This didn’t stop Laëtitia from going through with the ceremony that she’d spent so long planning as she walked down the aisle alone and married herself in the £21,000 ceremony. She has since frozen her eggs in the hope she will one day have children. 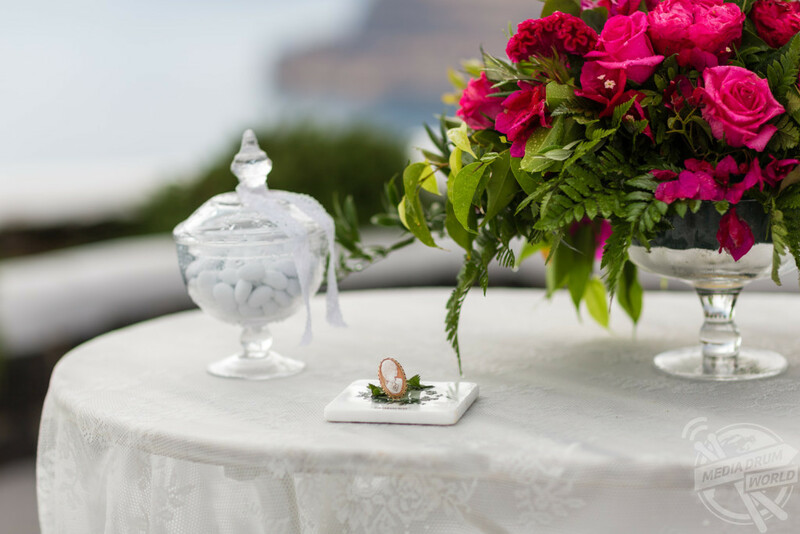 Laëtitia and her fiancé had planned to wed on the picturesque island of Santorini on May 27th, 2017. The pair were very equal minded about how they wanted the ceremony to play out, however just months before they were going to tie the knot, her fiancé became distant, before eventually walking out in February. 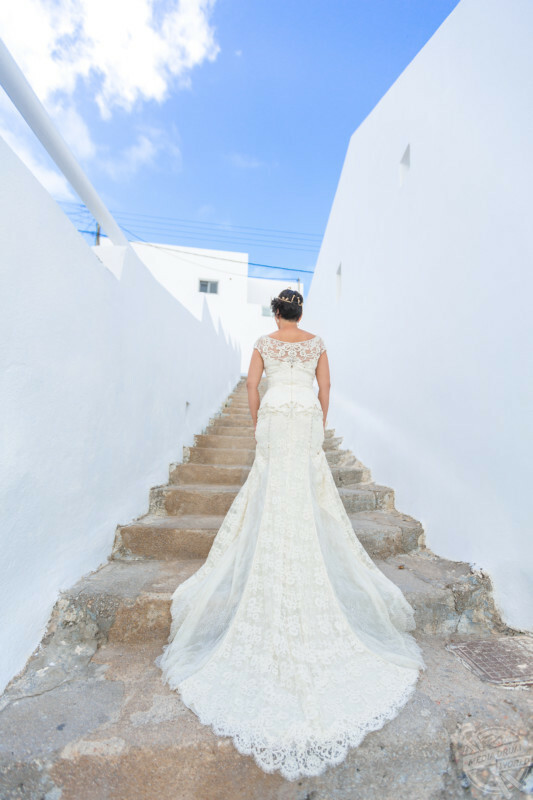 Laëtitia’s wedding was the first solo wedding in Santorini, with the ceremony costing £18,000 and the dress costing just over £3,000. It was a highly symbolic for Laëtitia who wanted to affirm her self-worth and making a positive memory out of the day rather than not having a ceremony at all. “During the year of preparation my fiancé and I were on the exact same page,” said Laëtitia. “We wanted to have a child after the wedding and we had lot of plans. We both wanted an intimate and wonderful wedding. 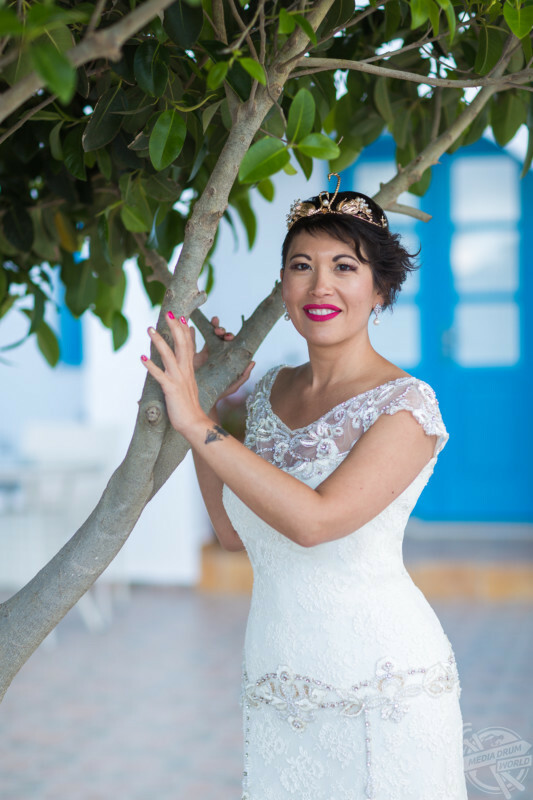 Laetitia says that marrying herself has empowered her and brought back her self-confidence. “We were both very proud to be marrying each other and we were both very involved in the preparation for the big day. 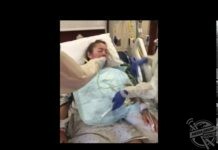 “In mid-February 2017 we split up and I don’t know why. He probably realised that he or I wasn’t the one. On reflection, it was better to know before the wedding than after. Laetitia’s fiance walked out on the wedding just three months before the big day. “I am still very hurt and always will be, but life is a gift and I must enjoy it. “You can’t erase a day, so I needed to turn it into something very positive. Apart from a few details that I changed, I kept the ceremony the same and kept it on the same day. “It was exactly like a normal wedding, just without a groom. I walked down the stairs with my dad and then walked down the aisle alone which was highly symbolic for me. I exchanged vows to myself and I put my ring on. 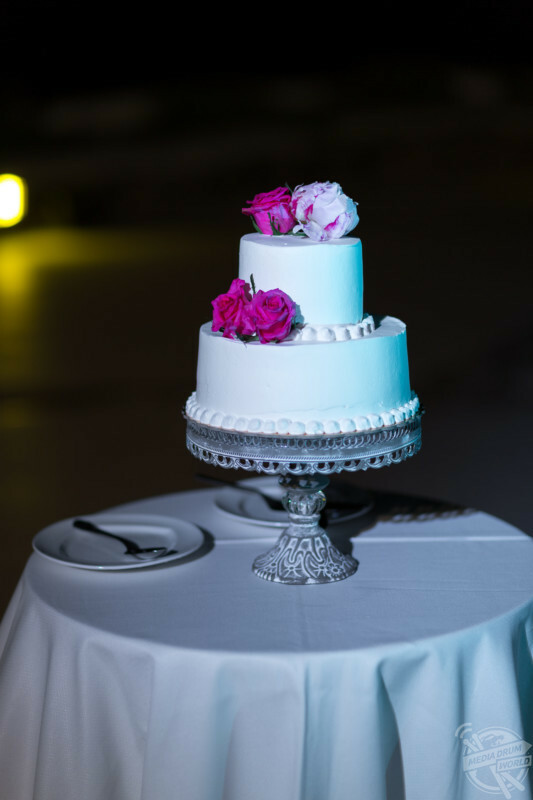 “There was a Greek official celebrant who opened and closed the ceremony and my two witnesses were my sister and my best male friend who made a speech about me. Laetitia on her wedding day, to herself. “In all there were eight guests including my parents, my sister and her fiancé, and then some close friends. Laëtitia wanted to go through with marrying herself to show the value she holds herself to and how much faith she has in her own abilities, something she is very proud of. The self-marriage ceremony gave Laëtitia the confidence boost she needed and she was able to reconnect with herself which she hadn’t done for quite some time. 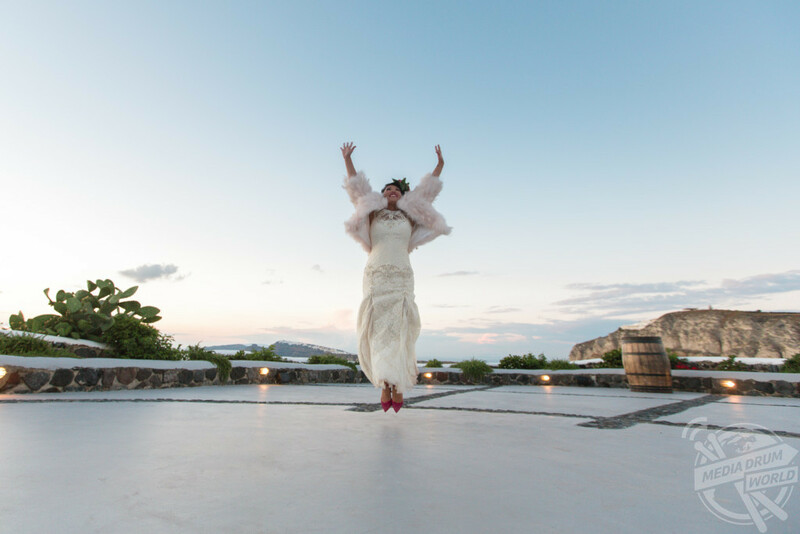 Laetitia wed herself in Santorini, and went back on her first anniversary earlier this year. “I’m very proud of myself and incredibly grateful to my family and friends,” Laëtitia said. “To be honest I didn’t really realise what I was doing back then, it was just a question of survival for me. I needed something positive from this day to forget about all the drama in my life. “It’s always humiliating to be dumped but it’s even worse before a wedding. This ceremony gave me back my self-confidence and I reconnected with myself. It was my rebirth. 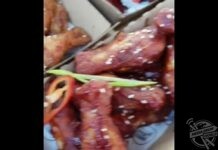 “It was a way to affirm to myself that I know my value. In my vows I said that I trusted myself and my decisions, and I will continue to do so. “No man wanted to marry me, but I wanted to marry me because I’m amazing and I know it. 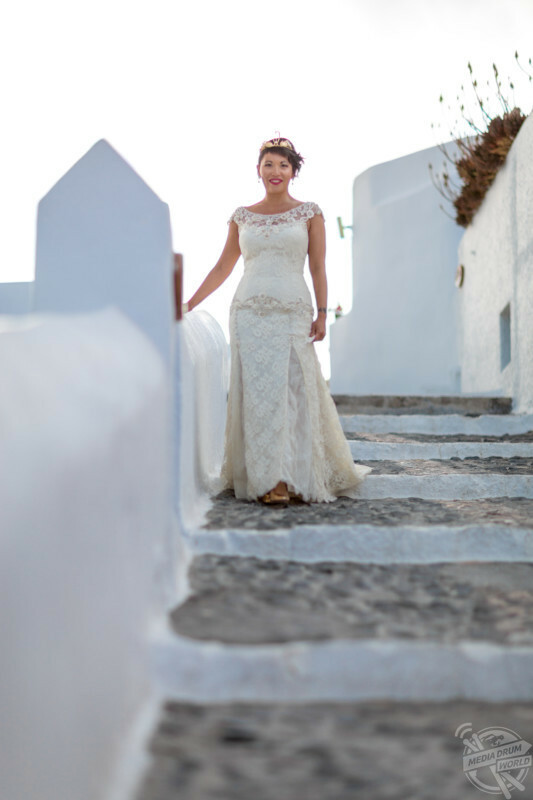 Laetitia’s dress cost £3000, taking the total wedding cost to over £20,000. “I’m not ashamed of my single status and my independence. How many women feel embarrassed to say that they’re single? Laëtitia also spoke about what she has managed to do since her self-marriage ceremony. The wedding was attended by eight people, and Laetitia kept a lot of the details the same as what she had planned with her then fiance. 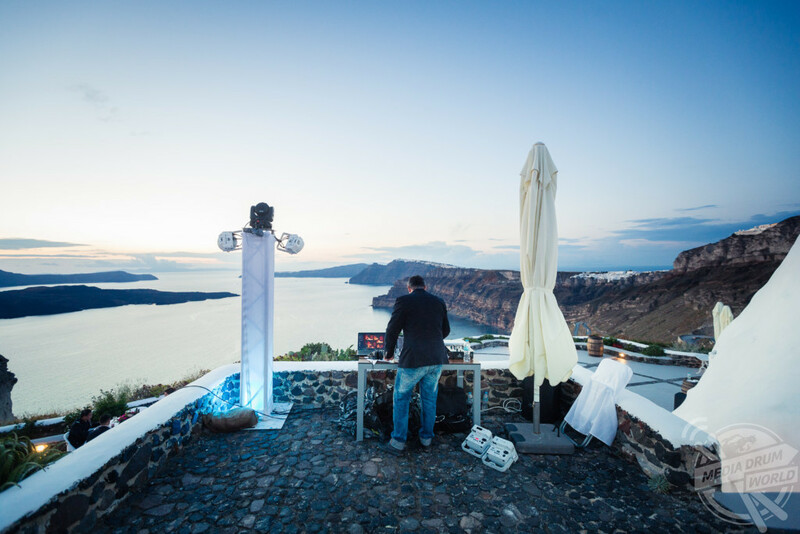 “After the wedding I stayed in Santorini for a couple of weeks, but then I went back for my first anniversary. “It is difficult for me to keep my faith in love, for now I’m still recovering and focusing on myself. I still want children which is why I’ve frozen my eggs this year. That gives me time to find love again or to have a child on my own. You can read more about Laëtitia’s solo wedding by visiting her blog Blog About L, or her Instagram page @blogaboutl.